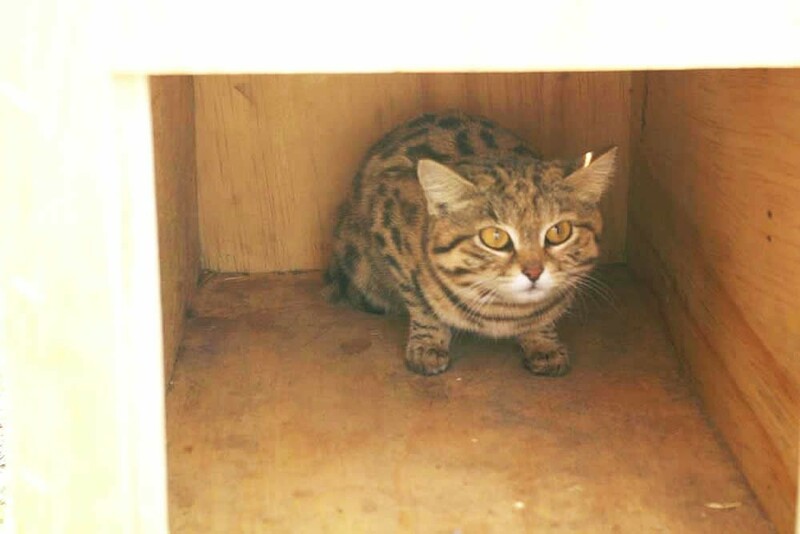 Diva, a female black footed cat, arrived at her new home at Clifton farm near Cradock on 11 October 2013. 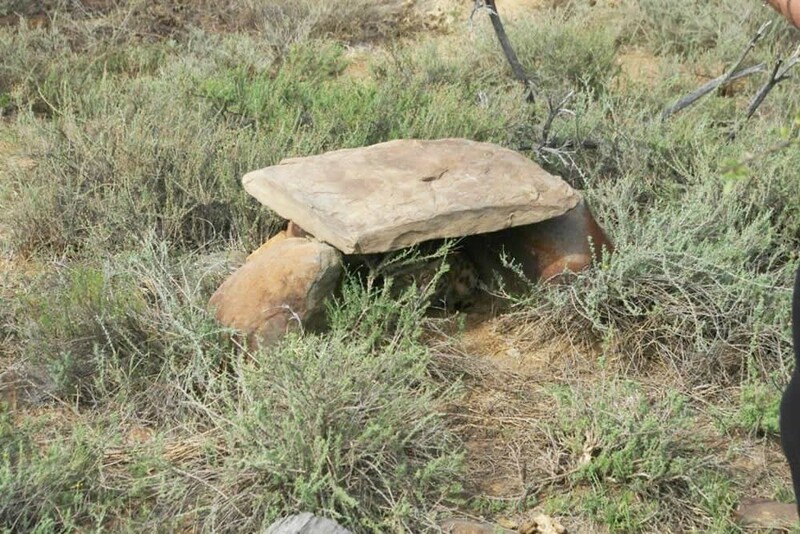 Diva is about 18 months and was born in captivity on a farm in the North West Province. When the owners sold the farm it became necessary to find a new home for her. 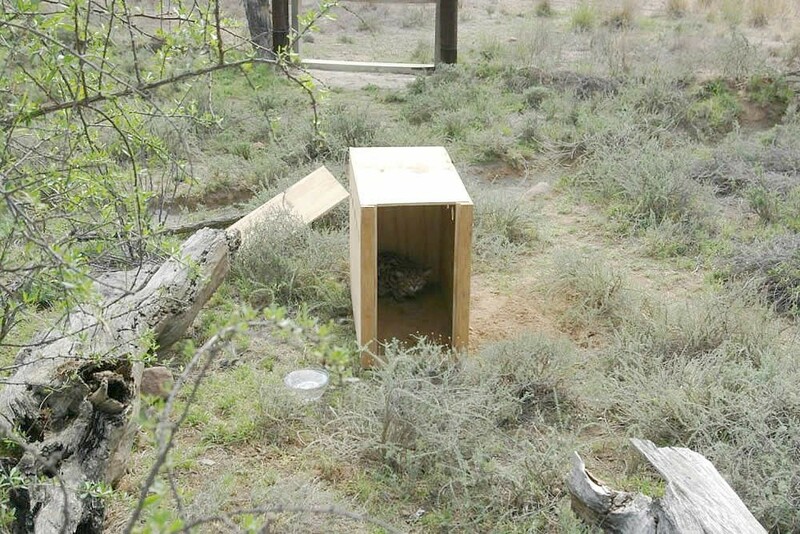 Thank to an alliance between Wild Cats World and the Cat Conservation Trust on Clifton farm where the expertise and passion is there to make the project a success. 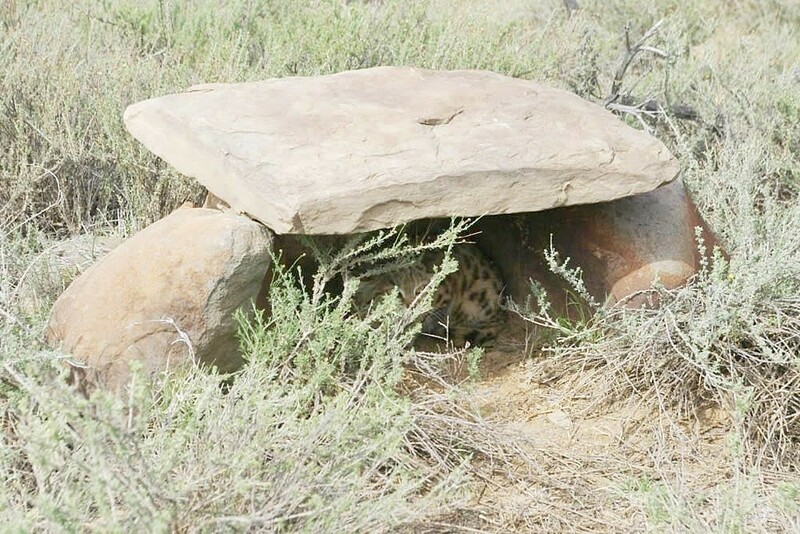 For more information about South Africa's smaller feline predators visit Karoo Pred-a-Tours. The Walter Battiss Foundation assist the Somerset East Hospitality Guild in providing information that cover the towns of Somerset East, Cookhouse and Pearston and a wide area of surrounding country. We are located in the Walter Battiss Art Museum, 45 Paulet Street (on the corner of Beaufort Street), Somerset East. If you are in the area, come and visit us and see what we have to offer!